ODCC Leaves The Former Club & Opens A Church! Open Door Christian Center has relocated! 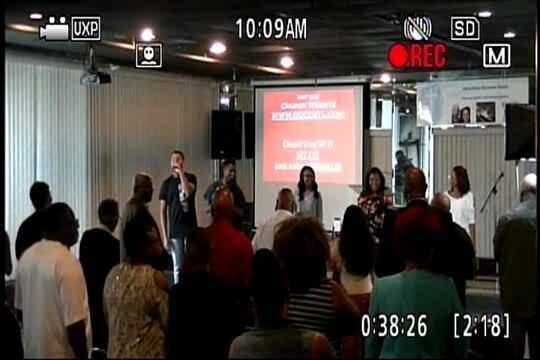 On October 7, 2018 we held our first service at 9501 Weyburn Ave in St. Louis, Missouri 63136. This former known as People's Community Christian Church is now the worship center for Open Door. Everyone is invited to fellowship with us at one of our services.